The Satellite is a range of circular surface mounted liminaires incorporating high output LEDs within a polycarbonate enclosure. 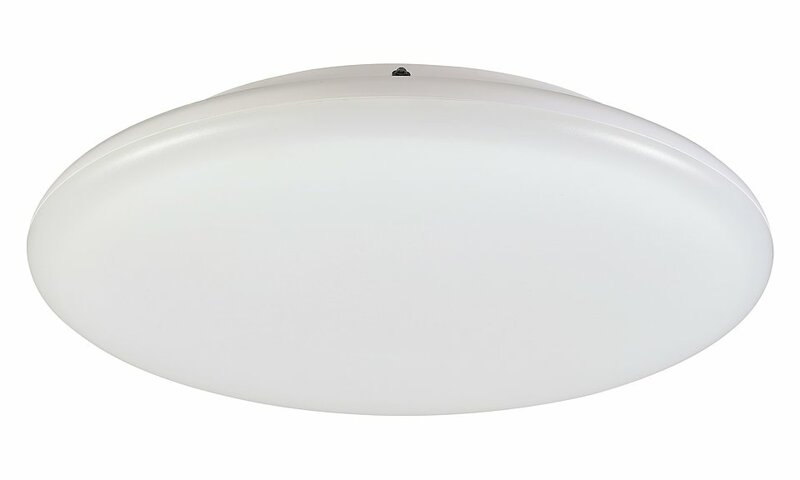 The Satellite creates the opportunity to design with mains only or maintained emergency lighting with integral micro-wave presence detectors. The Satellite range is particularly suited for use in the following applications and environments. Download Satellite Photometric Data in EULUMDAT (ldt) format suitable for use in lighting calculation software such as DIALux and Relux. 1DAL version is not available with either emergency or detector options.